Nose: very fruity, with immediately green bananas and hard pears. A fruit salad of unripe tropical fruits. After a good 15 minutes it all gets a bit more herbal and vegetal. A whiff of leather too. Taste: Refined molasses with lovely oak influence. Even some maple syrup. Herbal and earthy, with the fruity notes going towards bananas again. Finish: Medium sweet and long. Brown sugar on top of stewed apples. And in the very end a little metallic hint. Cask: bourbon cask maturation – finished in cognac casks. Nose: light with a lot of citrus notes, vanilla and red berries. Also some toast and cognaclike hints. For some reason, this strikes to me as being the Redbreast under the Rums. Which is a good thing – I do like Redbreast Irish Whiskey ! Taste: sweet, soft and elegant. Coconut and banana. Also some marzipan and very soft spices. This is a light-bodied, easy going rum. Finish: Elegant and medium long, going towards candied fruit and peaches in syrup. Remarks : I normally like Trinidad rum from Caroni a lot, due to its smokey hints coming through. No smoke whatsoever in this Trinidad Rum. 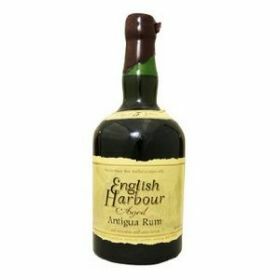 Was this made by the fine people at Angosture – where they use molasses coming in from the Caribbean basin, including Dominican Republic, Guyana and Panama? Nose: Soft and slightly herbal, with some vanilla coming through. Treacle too (burnt caramel), accompanied by a subtle smokiness. Taste: very mild and a little drying. Orange peel and some cinnamon; all dominated by rather strong treacle and molasses. Lacks a bit of depth, but is a very easy drinking rum. Finish: soft and mild, medium long with just a faint hint of oak. 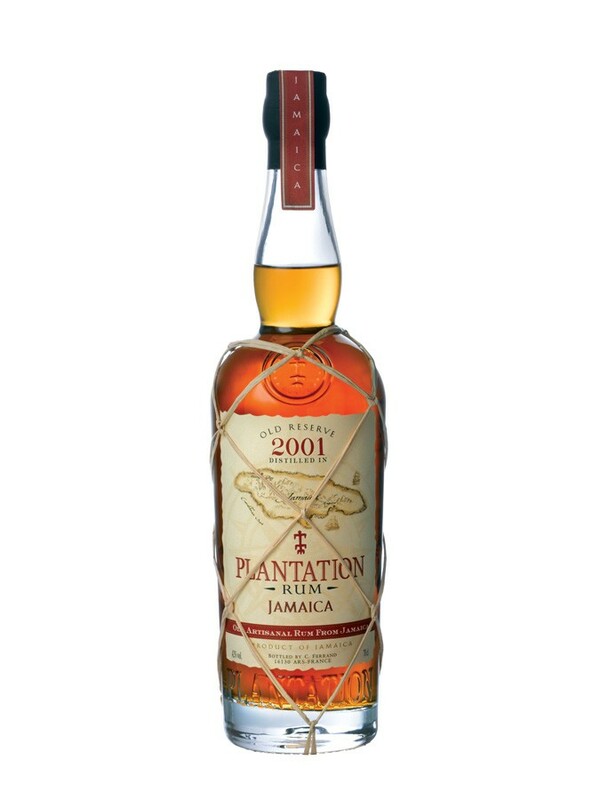 In conclusion: there’s absolutely nothing wrong with this rum….but it is far from being exciting. The caramel is overpowering the rest of the flavours, leaving no room for subtlety. Less sugar and more alcohol probably would work for this rum.